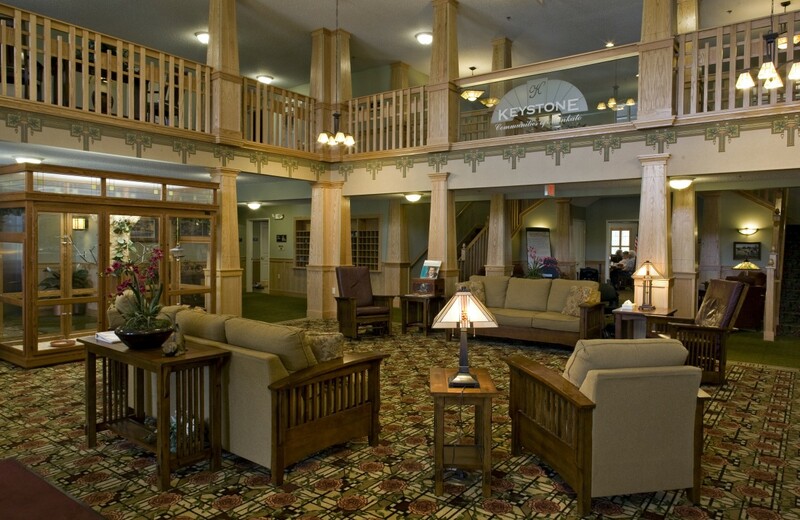 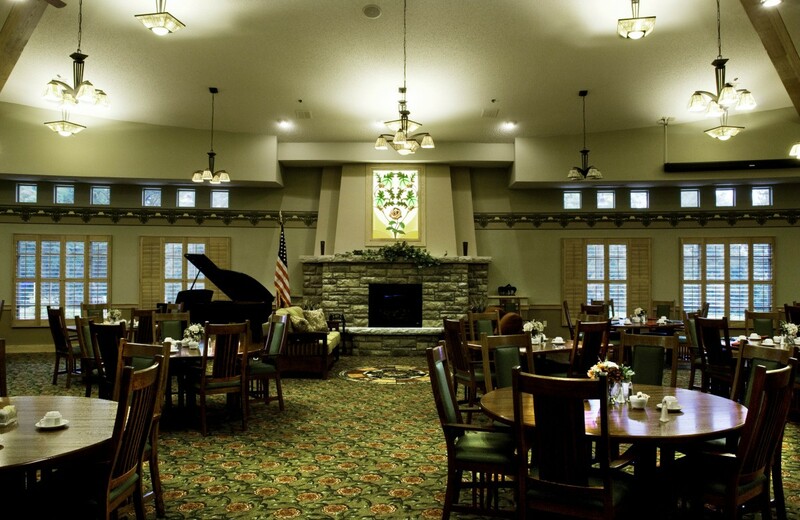 Keystone Communities of Mankato | L&M Associates, LTD.
Keystone Communities of Mankato offers the full spectrum of lifestyle options, independent living, assisted living and memory care. 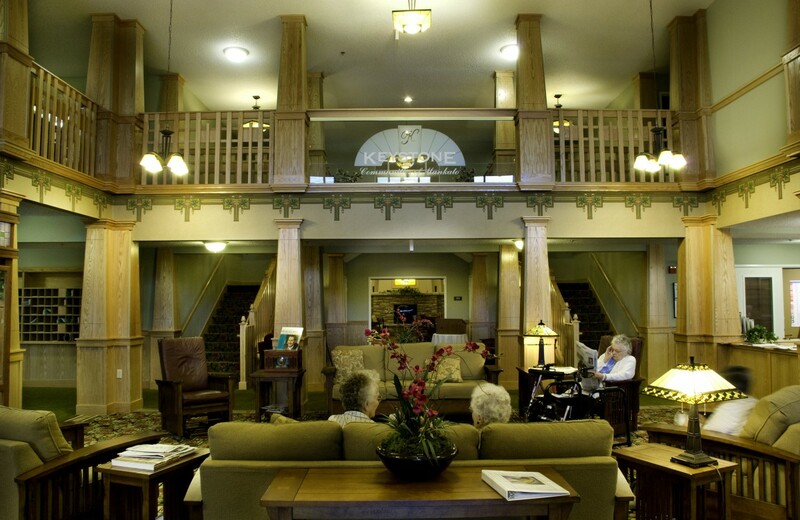 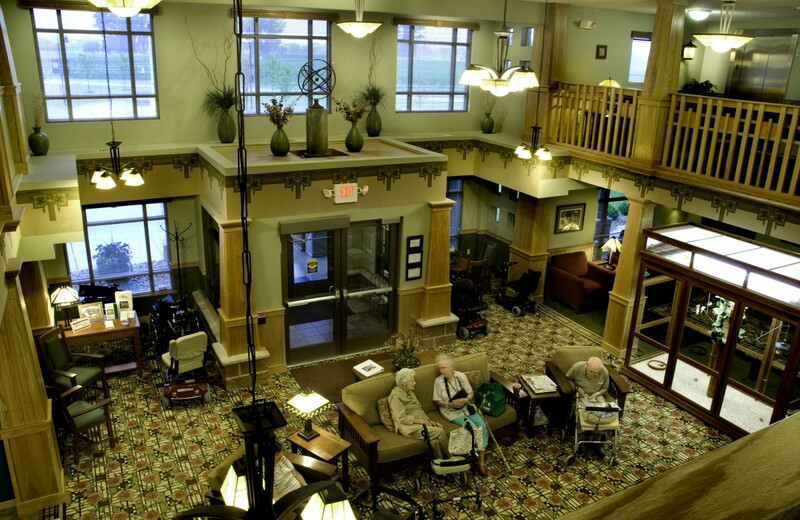 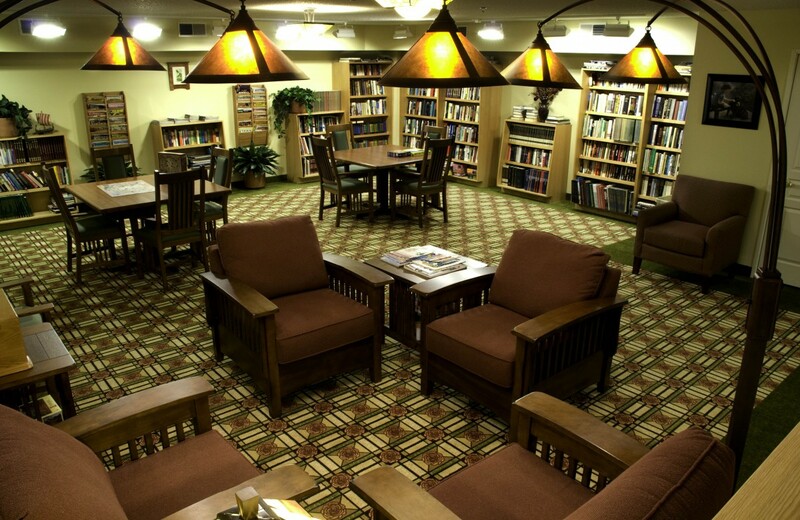 The community has an elegant yet homey atmosphere for residents, featuring state of the art services for older adults. 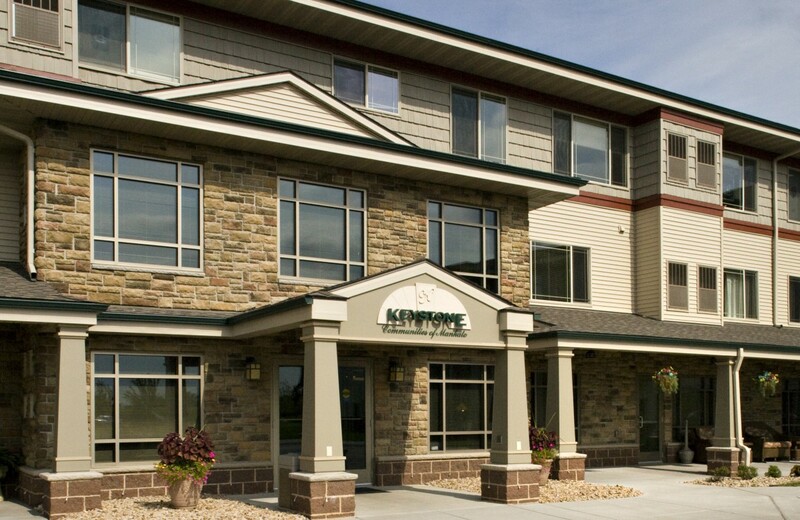 L&M was chosen to establish a new design for this Mankato project – a design which was highly praised as Keystone’s very best senior care facility. 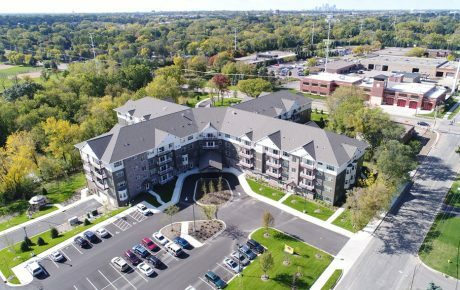 The project exceeded expectations and goals by being fully leased much earlier than anticipated. 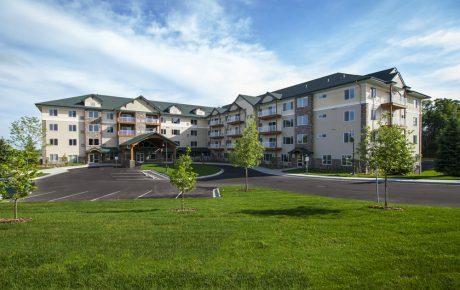 L&M provided a full complement of architectural services including interior design for Keystone Communities of Mankato and has been selected to design Keystone’s next project as well.